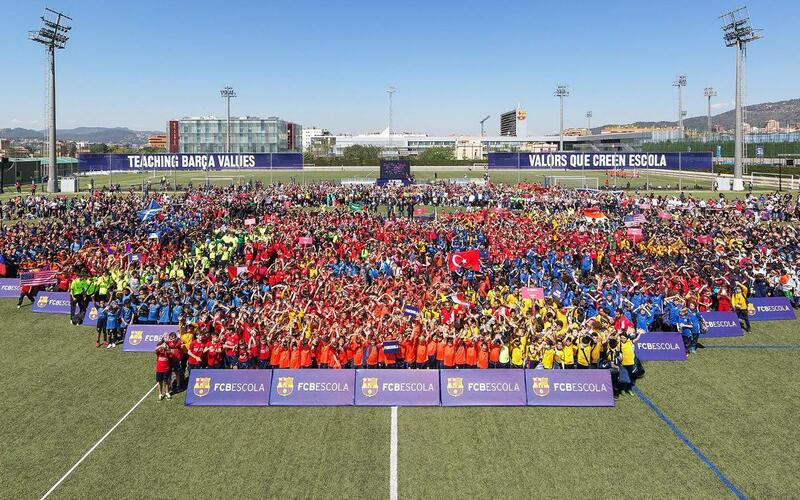 The FCBEscola Tournament begins at the Ciutat Esportiva on Monday 26 March and will run until Thursday 29. In this revamped edition, Sergi Roberto will be the ambassador. The inaugural ceremony will take place at the Camp Nou and the Tournament brings together players from all five continents for the first time. The competition will start at 10.30am CET on Monday at the Camp Nou. The finals for the four categories and the presentation of trophies will take place at 11.30am CET on Thursday.